We all know that the hair needs some extra care with sunny days right? My hair gets dry very soon so I am very alert with some extra care. Biosilk (Farouk systems) has 3 new products from the product line that called "Summer Therapy" The Silk bath, Silk protect and silk. The Biosilk Silk Therapy Summer Bath is a shampoo that restores the hair and brings back the moisture in very dry and damaged hair. Biosilk Silk Therapy Summer Protect is a moisturizing leave-in treatment that protects the hair from the harmful UV rays which it is exposed. 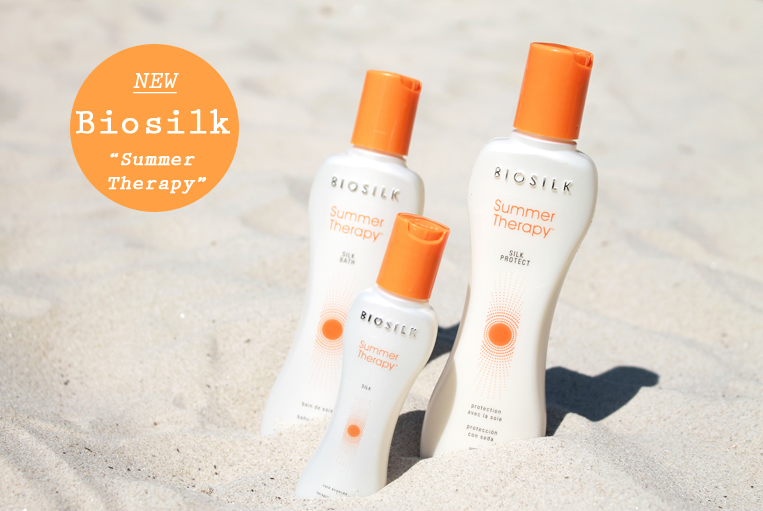 Summer Biosilk Silk Therapy is a weightless hair restorer for all hair types and protects hair from harmful external influences. The fragrance is very pleasant and it make's my hair soft as silk! 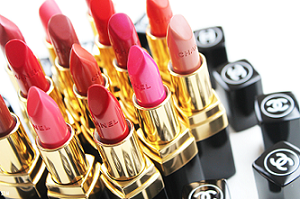 There products are paraben free. 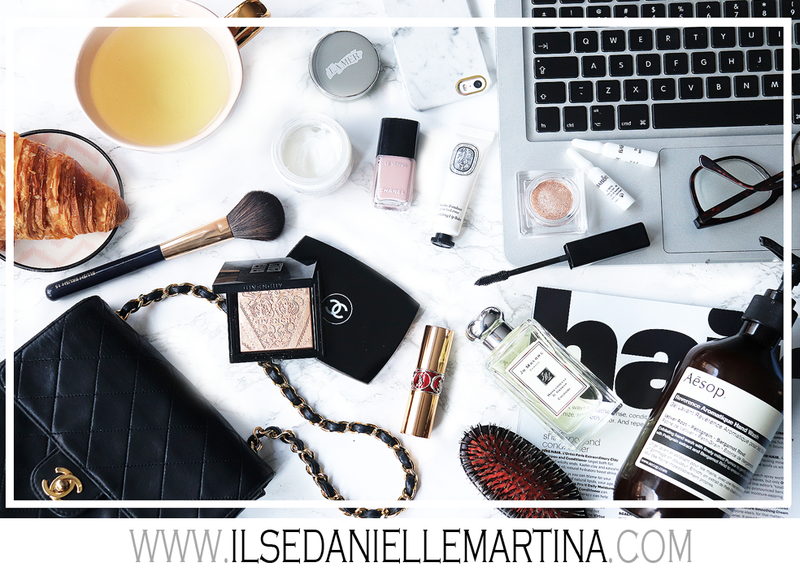 Are you familiar yet with these products?